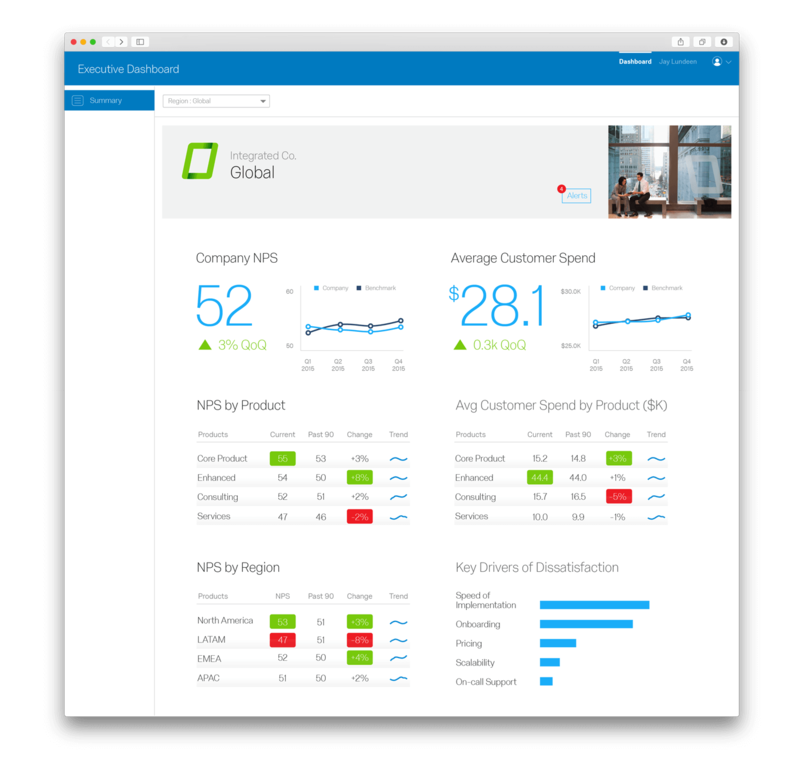 Qualtrics Customer Experience is the world’s most agile platform, making it easy for companies to monitor and improve every key moment along the customer journey. Uncover areas of opportunity, automate actions, and drive critical organisational outcomes. You need more than reactive feedback. Consumer preferences are changing faster than ever and competing products emerge daily. Qualtrics CX gives you real-time, actionable, customer intelligence accessible at every level of the organisation – from executives to frontline. Capture the voice of the customer, using multiple channels, at every touch point of the customer journey. With CSAT and Qualtrics Bain-Certified NPS questions, you can combine in-moment and long-term customer satisfaction feedback. Engaged employees create loyal customers. Qualtrics can connect your employee and customer data to drive internal and external action. Rapidly perform A/B tests and experiments so you can continually improve customer programs. Deliver online invites, promotions, ads or other relevant content to targeted individuals, based on website behavior and customer profile. Have questions? Get answers. With Qualtrics, you have the tools you need to do rapid research and uncover insights. 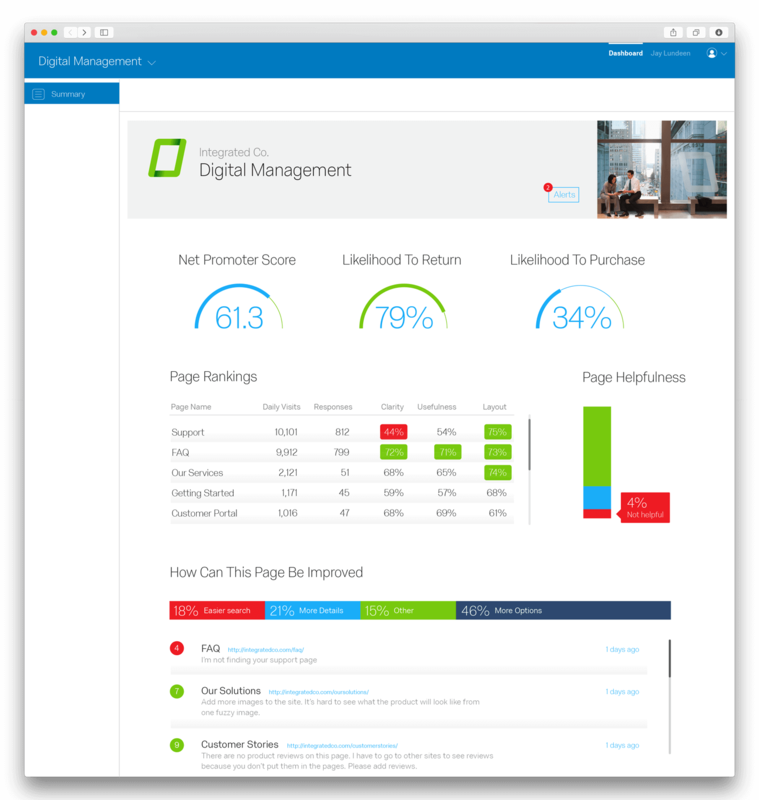 Capture page-level feedback, and deliver site-exit and post-transaction surveys to engage customers and drive immediate action. Discover and track how much effort your customers have to exert to get an issue resolved or a request fulfilled. 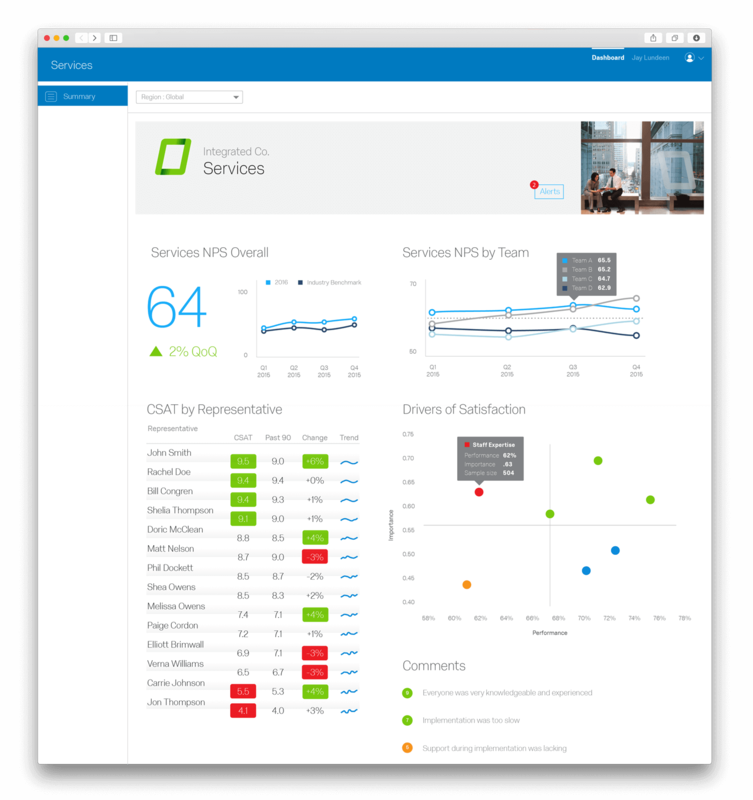 Seamlessly integrate your call center systems and create a centralised view of your customer support interactions.